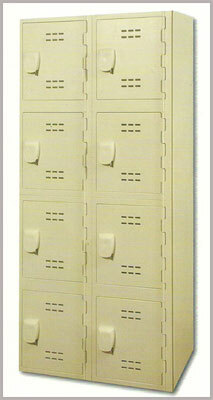 Royal Solid Plastic Lockers are corrosion proof and will never rust or delaminate. We use a floating latch bar, unexposed latch bar mounting assembly, and our solid plastic hinge to bring you the most innovative plastic lockers in the industry. 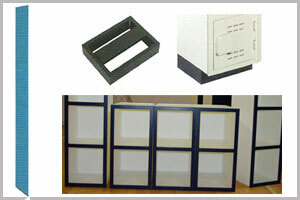 Our solid plastic benches and aluminum bench pedestals are the perfect match to our line of plastic lockers. 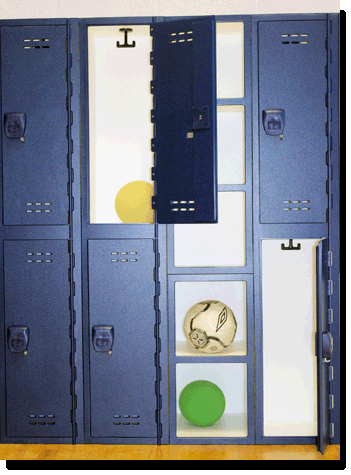 You can customize your locker purchase with a variety of slope tops, side panels, lock types, locker bases, cubbie lockers, and more! The Birthplace of Plastic Lockers! "When you purchase a Royal Plastic Solid Plastic Locker you get unique hinge, latch and handle design features provided from the Birthplace of Plastic Lockers!"